Thames & Hudson, 9780500022191, 252pp. 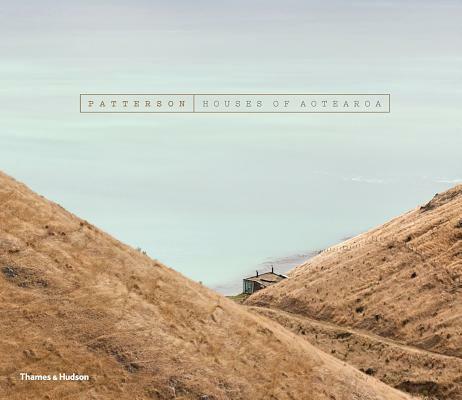 This book showcases fourteen of Patterson's recent houses, offering both an overview of the spectacular homes and a photographic journey through New Zealand from stunning seascape retreats to mountain cabins. Each house reveals how Patterson's architecture responds to the region's breathtaking landscape--telling the story of the country's cultural history and creating a sense of place and belonging. This volume is interspersed with thematic sections that present Patterson's key influences, such as the culture and lifestyles of New Zealand, and Maori architecture, art, and mythology.